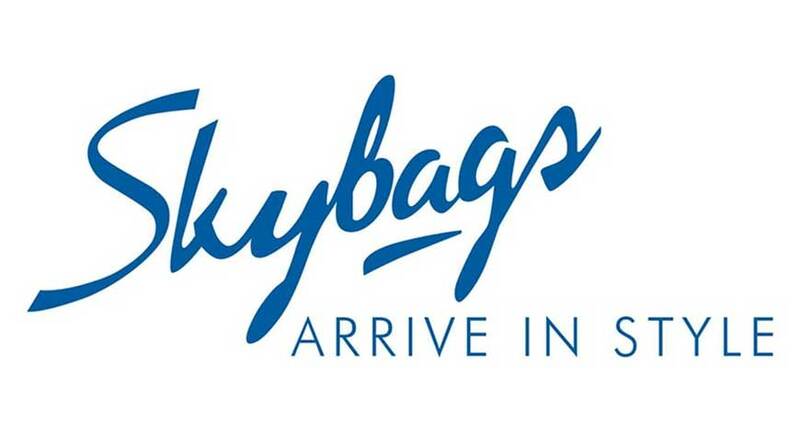 ‘Skybags’ the stylish millennial backpack brand from the house of India’s leading luggage company V.I.P Industries, is announcing the 4th season of its innovative, much appreciated annual design contest ‘The Skybags Canvas Project’. Emami engages with pop-up contests executed by Eleventh Hour Entertainment and Management Pvt. Ltd.
‘The Skybags Canvas Project’ is a one-of-a-kind campaign that strives to provide an exciting opportunity for artistic minds to create designs exclusively for a new collection of Skybags. The Skybags Canvas Project is an unconventional platform for creative professionals and amateurs alike to channel and extensively display their creative energies. Having created a microsite www.skybags.co.in/canvasproject to host the contest, participants can download the design kit from the website and upload an original design including Skybags Logo onto the microsite. The designs that generate the maximum ‘likes’ from their friends and followers hold a chance to win. All the entries will be personally evaluated by Varun Dhawan, the brand ambassador, Skybags and Kamal Pandit Design Director, VIP Industries Limited before deciding the winning entry. The winning design will be featured on the latest collection of Skybags. The runner up of the contest will be awarded with a GoPro Camera while the third-place winner will be given the all-new Amazon Echo. Skybags will gift a backpack to weekly winners as well. To participate, one has to simply log on to http://www.skybags.co.in/ and submit their designs. The contest ends on 25th May, 2018.